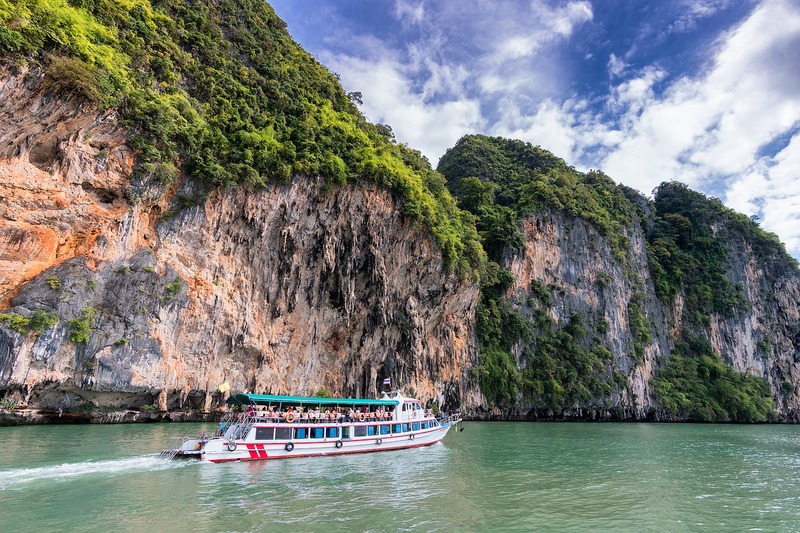 Experience a day in the life of a Bangkokian. 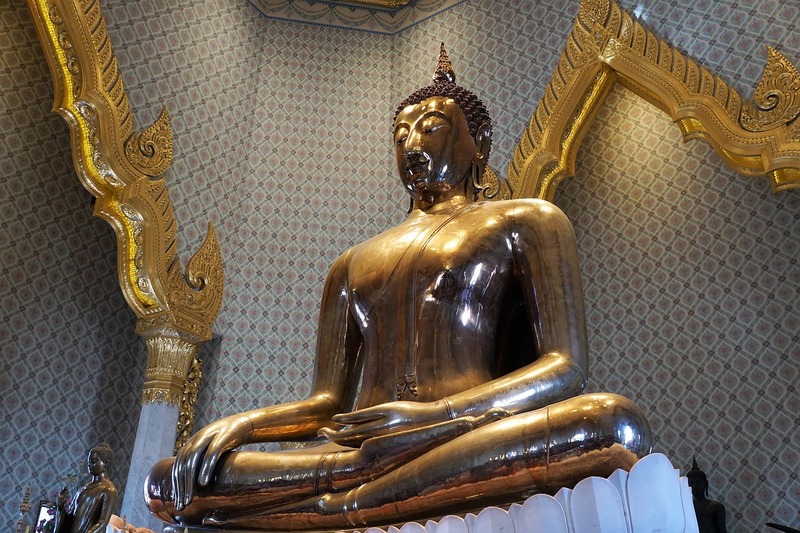 See how locals typically start their day through a visit to Wat Traimit, home of the 10 feet tall Golden Buddha. 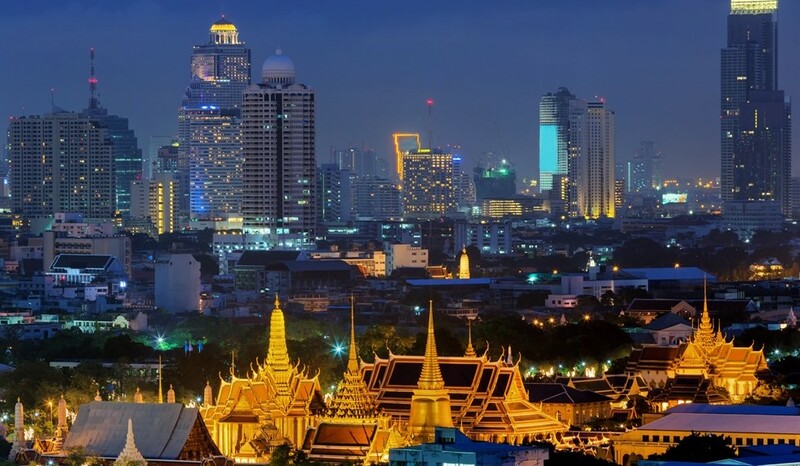 From there, experience bustling moments in parts of Chinatown and Bangkok’s renowned Flower Market. The scent of the fresh flowers may motivate visitors to take part in friendly bargaining game with the sellers. 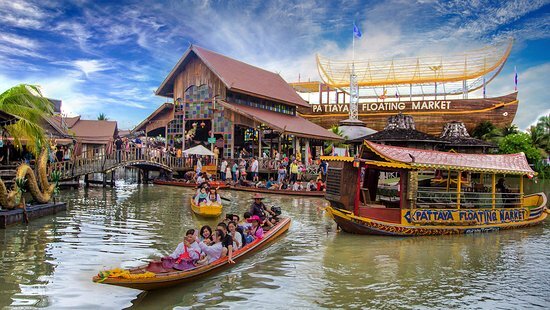 Visit the Pattaya Floating Market and explore through hundreds of shops and vendors selling the local foods and fruits, local products from different regions. The market is divided into four sections, each representing the four main regions of Thailand - North, Northeast, Central and South. 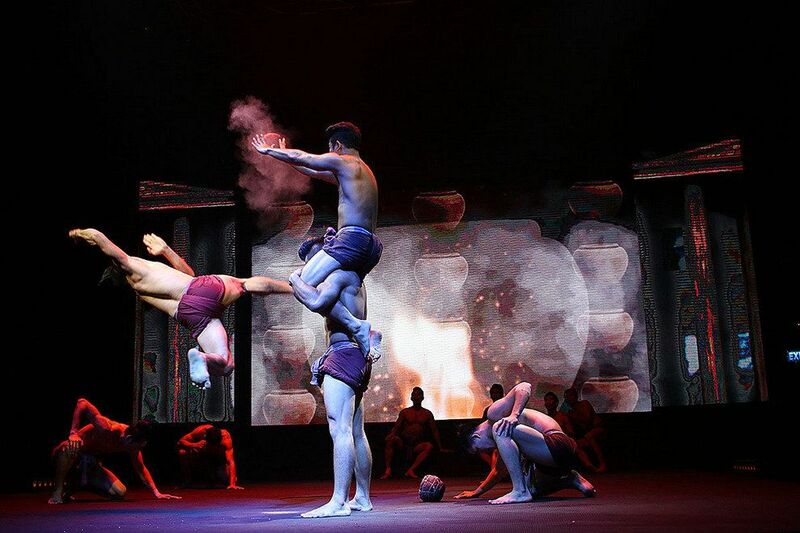 Chiang Mai is known for its artistry from the ancient Lanna culture. 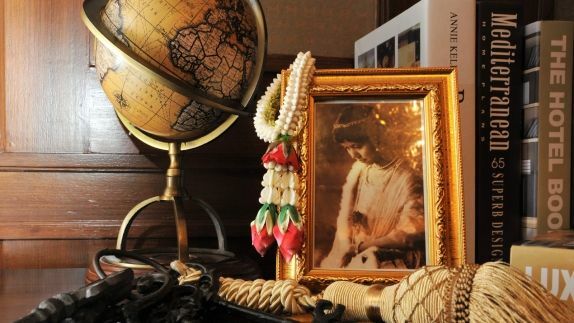 We will bring you to San Kamphaeng District, a haven for art and craft lovers. 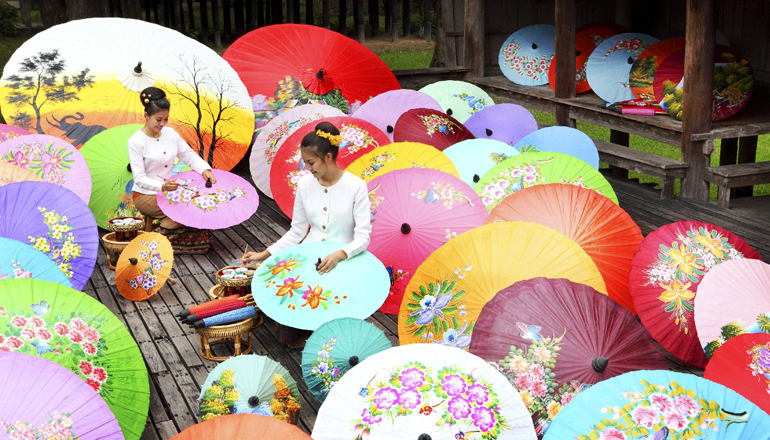 The location stretches 18-km long and it is home to little shops and factories producing pottery, wood carving, saa paper, lacquer ware, paper umbrellas and silk. 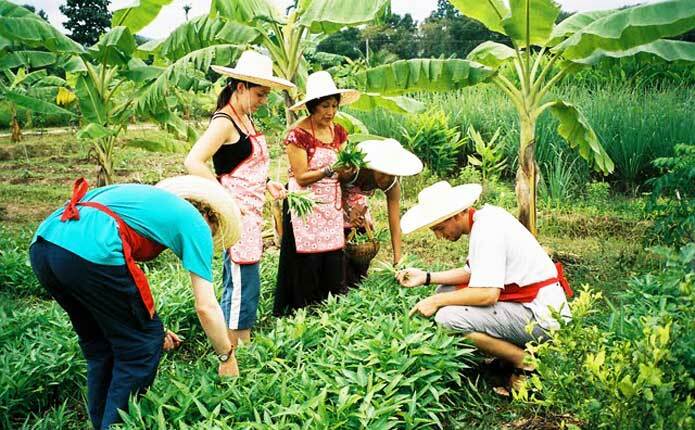 Learn to prepare some of Thailand's famous dishes, you may even get the opportunity to purchase some local ingredients that will enhance the flavours of your cooking flare. 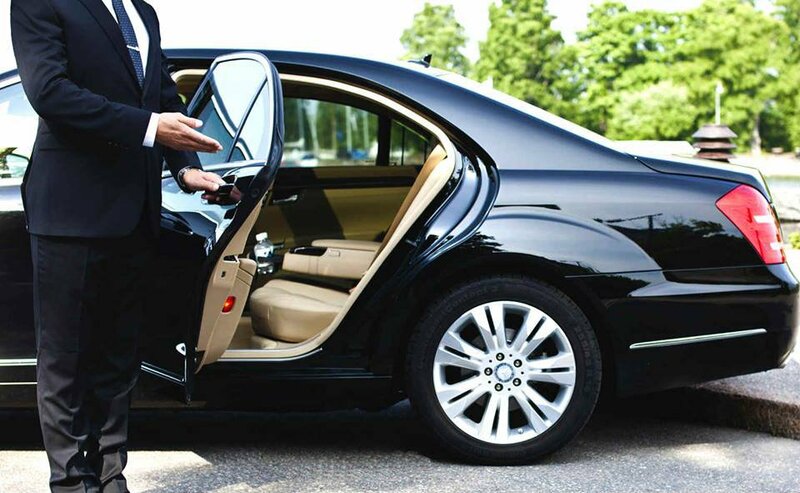 The best way to experience the Thai people’s approach to entrepreneurial spirit is by taking a drive 100 km southwest of Bangkok to Damnoen Saduak. There, you will experience Thailand’s most colourful floating market. The noise of bartering with a smile amongst buyers and sellers and the art of converting a sale through food sampling is the secret to Thai’s approach to their daily lives outside the bustling city of Bangkok. 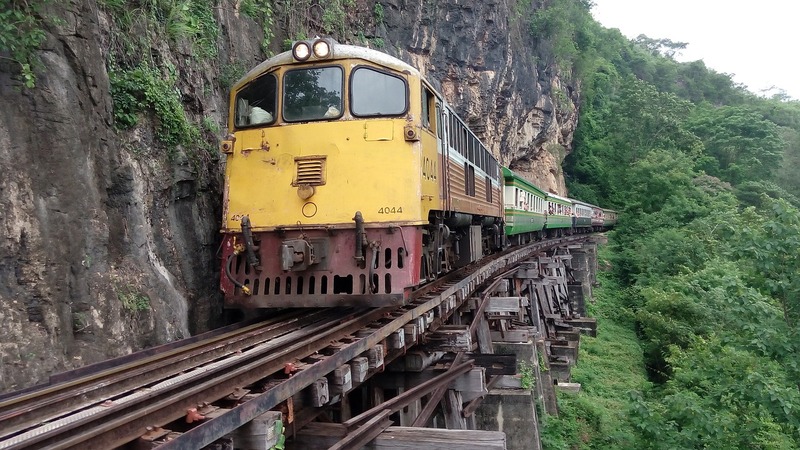 From Damnoen Saduak, journey towards Kanachanaburi for a visit to the historic River Kwai Bridge, the War Cemetery and the Thai-Burmese Railway Centre.